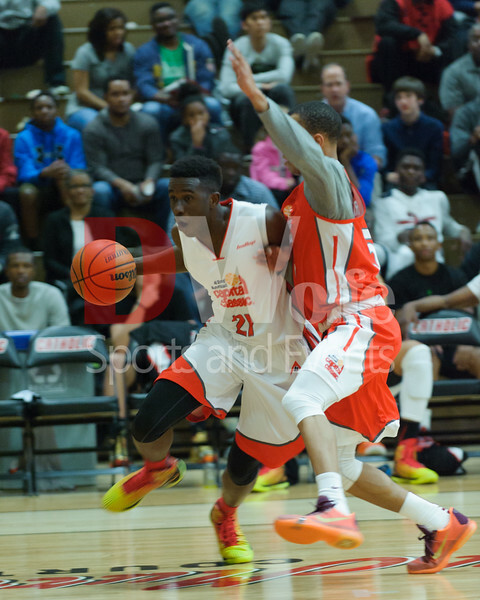 Capital Classic 2015. United States All-Stars vs. Capital All-Stars. Final score US All-Stars 105, Capital All- Stars 102. Justin Robinson (5) interferes with Rex Pfluger's (1) drive to the rim. 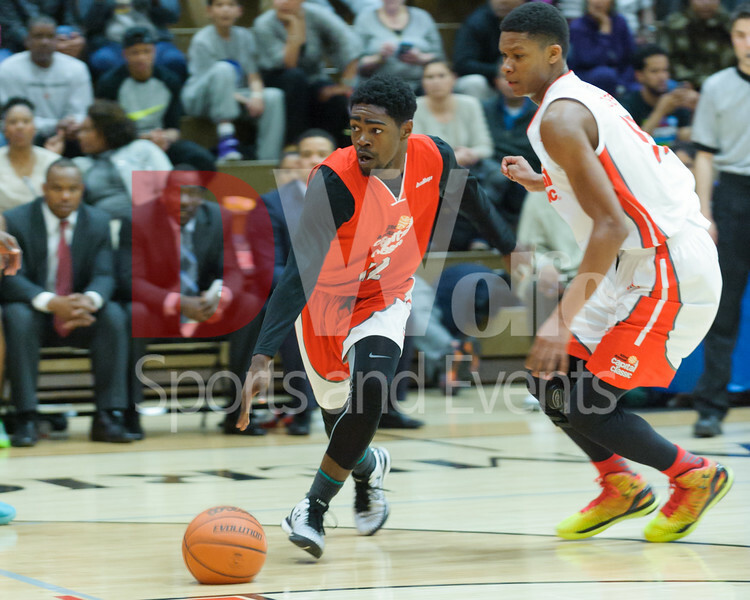 Capital Classic 2015. United States All-Stars vs. Capital All-Stars. Final score US All-Stars 105, Capital All- Stars 102. Prince Ali (21) places one in the bucket. 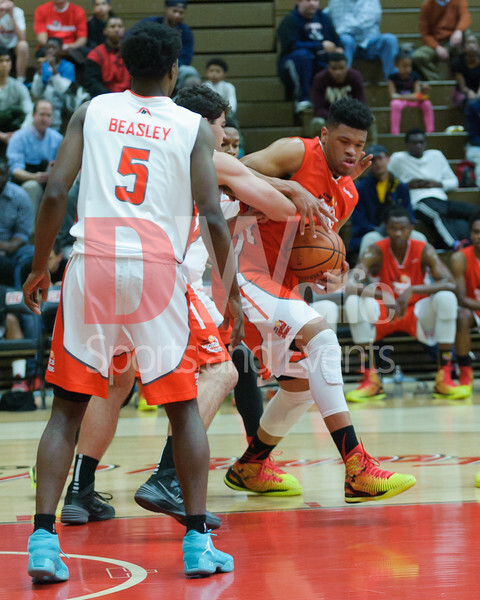 Capital Classic 2015. United States All-Stars vs. Capital All-Stars. Final score US All-Stars 105, Capital All- Stars 102. 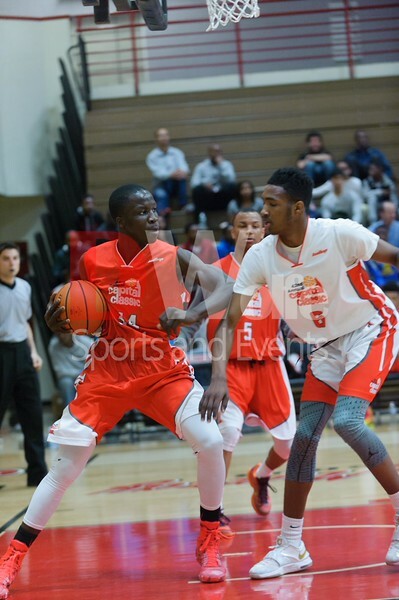 Capital Classic 2015. United States All-Stars vs. Capital All-Stars. Final score US All-Stars 105, Capital All- Stars 102. 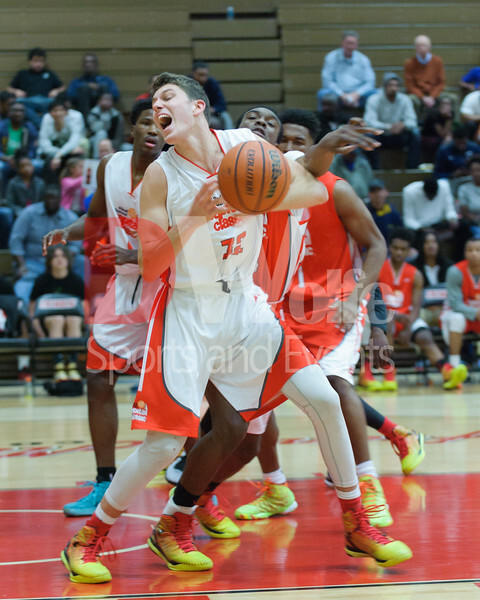 Matt Ryan (32) gets fouled from behind and loses the ball. Capital Classic 2015. United States All-Stars vs. Capital All-Stars. Final score US All-Stars 105, Capital All- Stars 102. Prince Ali pushes around Justin Robinson inside the paint. 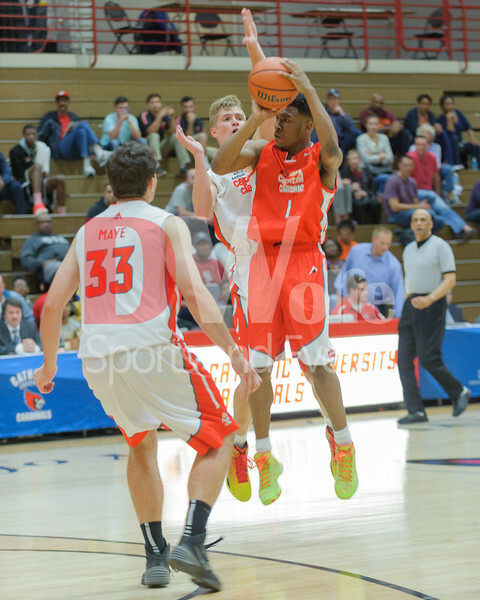 Capital Classic 2015. United States All-Stars vs. Capital All-Stars. Final score US All-Stars 105, Capital All- Stars 102. Malick Beasley drops a reverse layup in. Capital Classic 2015. United States All-Stars vs. Capital All-Stars. Final score US All-Stars 105, Capital All- Stars 102. 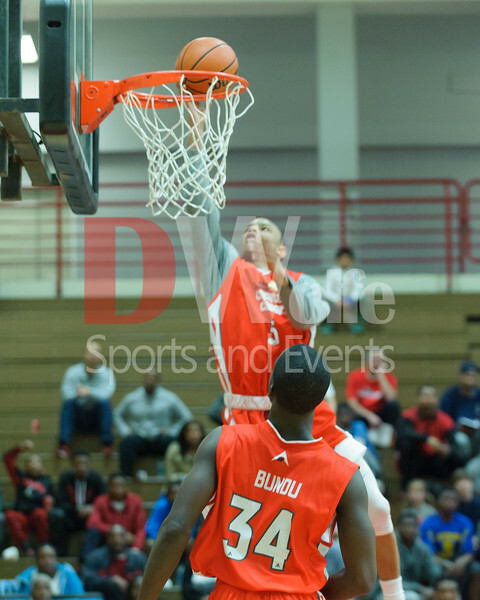 Six foot witgh inch Abdulai Bundu pulls in a reboud and defends his posession of it. 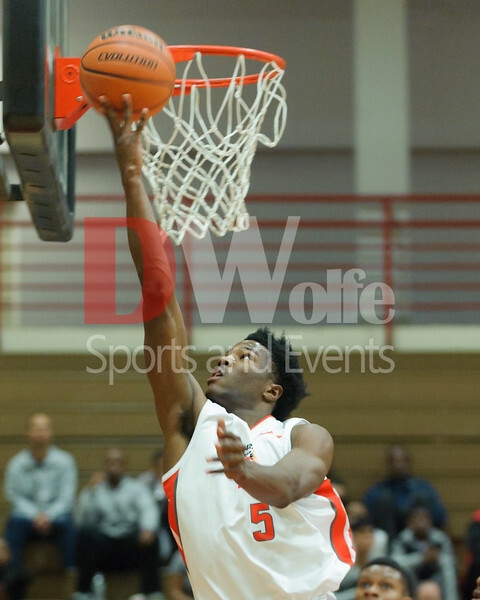 Capital Classic 2015. United States All-Stars vs. Capital All-Stars. Final score US All-Stars 105, Capital All- Stars 102. 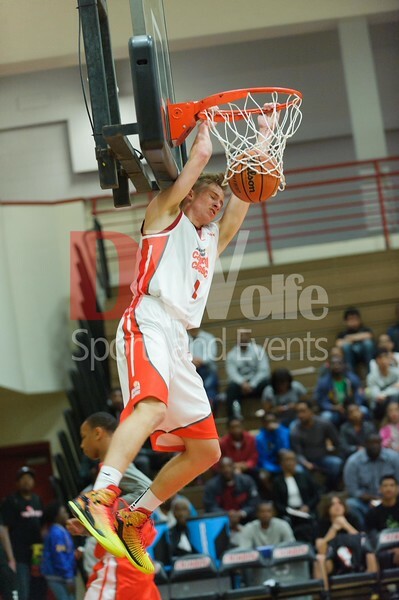 Rex Pfluger stuffs one so hard his head rattles off the backboard. 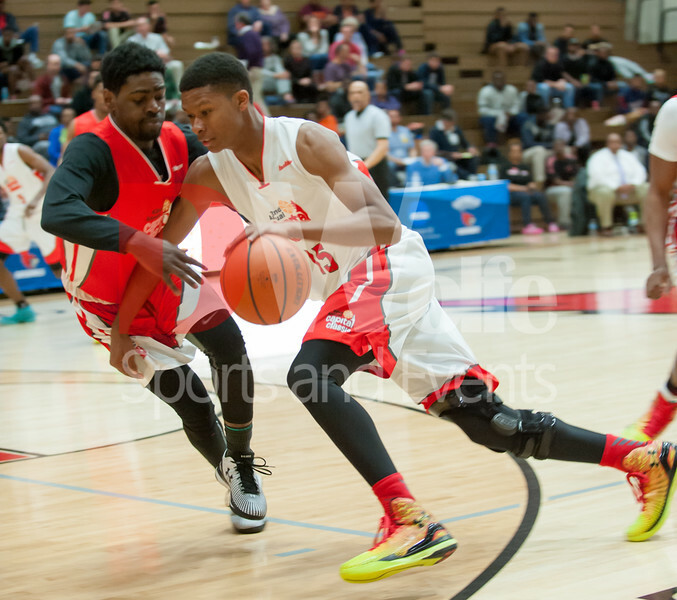 Capital Classic 2015. United States All-Stars vs. Capital All-Stars. Final score US All-Stars 105, Capital All- Stars 102. Justin Robinson drives the centyer of the key. 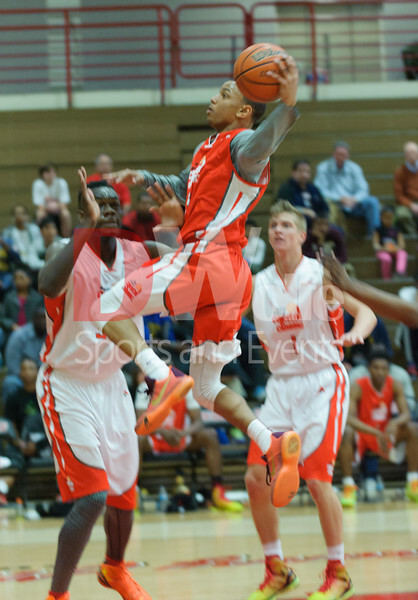 Capital Classic 2015. United States All-Stars vs. Capital All-Stars. Final score US All-Stars 105, Capital All- Stars 102. Rex Pfluger and Abdulai mix it up. 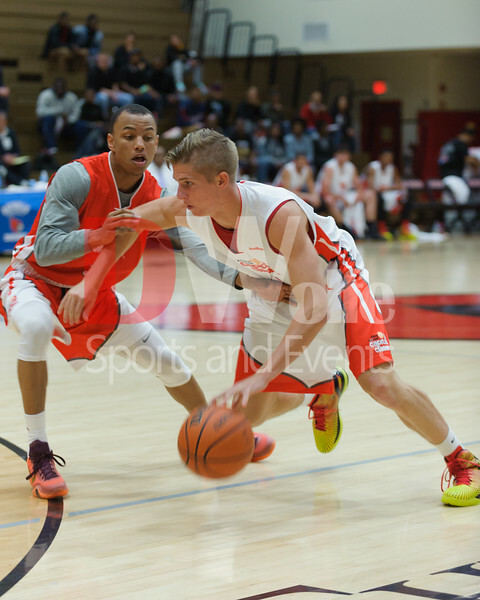 Capital Classic 2015. United States All-Stars vs. Capital All-Stars. Final score US All-Stars 105, Capital All- Stars 102. Justin Robinson puts one in for two. 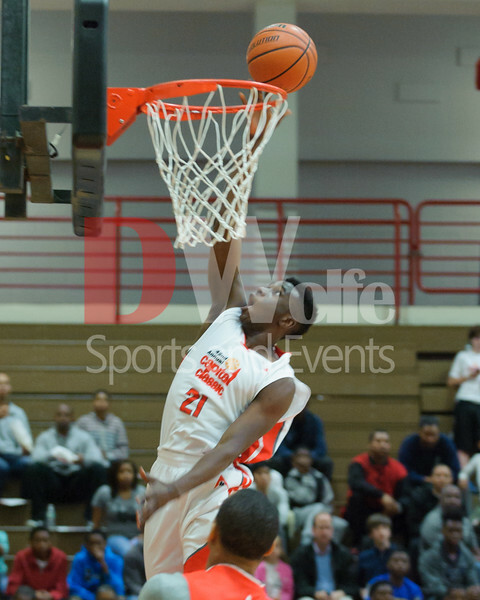 Capital Classic 2015. United States All-Stars vs. Capital All-Stars. Final score US All-Stars 105, Capital All- Stars 102. Kevind Dorsey puts one in for two. 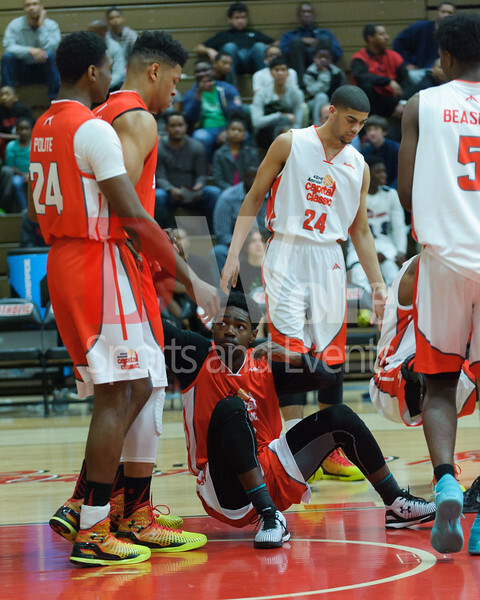 Capital Classic 2015. United States All-Stars vs. Capital All-Stars. Final score US All-Stars 105, Capital All- Stars 102. 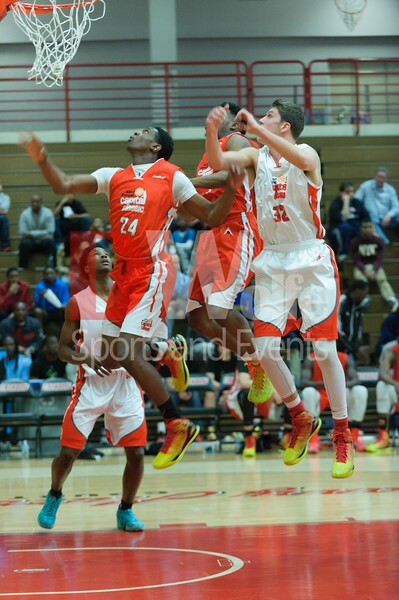 Kevin Dorsey dribbles so hard, it flattens the ball on impact with the floor. 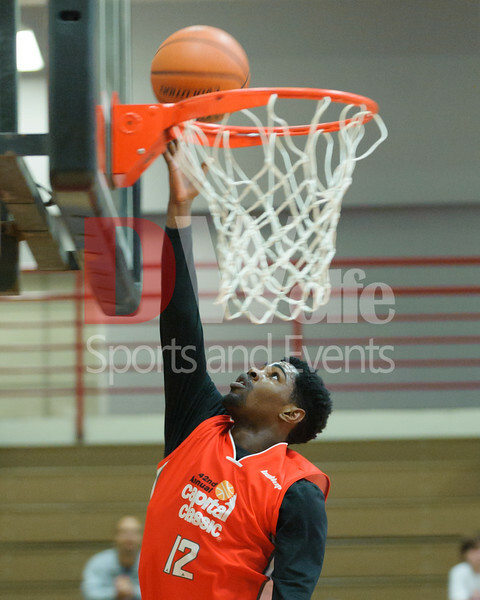 Capital Classic 2015. United States All-Stars vs. Capital All-Stars. Final score US All-Stars 105, Capital All- Stars 102. SUrrounded, Bryant Crawford sucessfully guards his shot for two.